Typically referred to as the "clear" alternative to metal braces, Invisalign can be used for both minor and complex tooth movement. An initial visit to consider Invisalign starts with a consultation to discuss what you would like to see different about your smile. Whether it is crowding or spacing, the first visit will give you an understanding of if Invisalign can be used to help you achieve that perfect smile. 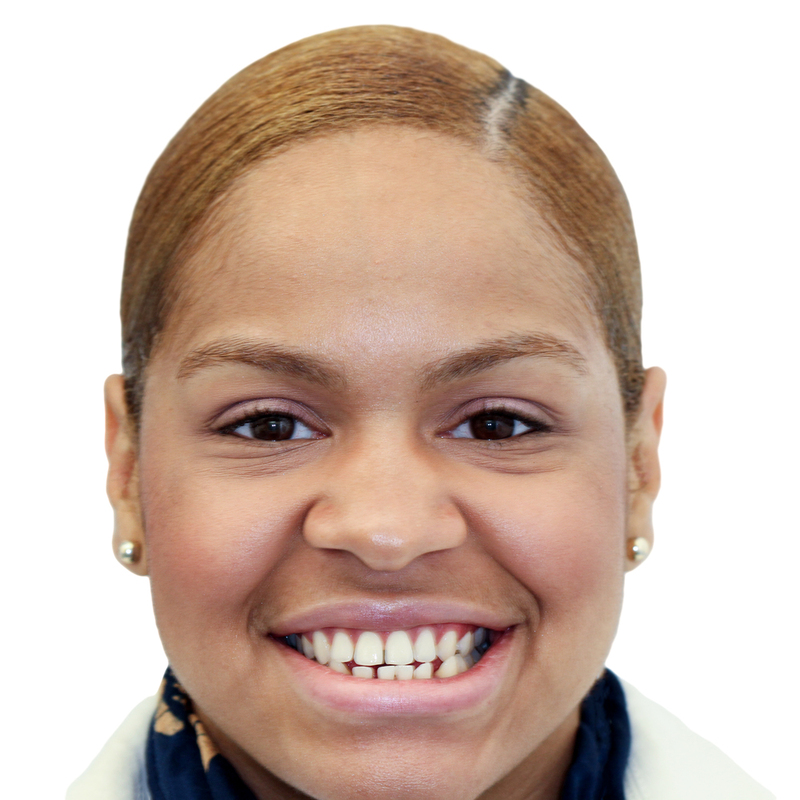 The average Invisalign treatment at Smile Design Manhattan takes 11-12 months and is extremely comfortable. Our office visits are also easy to manage, and are scheduled usually every 4 to 8 weeks. At Smile Design Manhattan we are proud to have completed over 400 Invisalign treatments, placing us in the nation's premier category of Invisalign Doctors. FYI: Invisalign treatment is also generally more cost effective than metal braces and can be as inexpensive as $200 dollars per month in most cases.